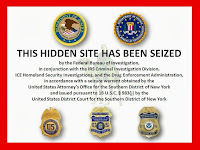 Video - Silk Road - Ebay for Drugs - How Did They Get Caught? 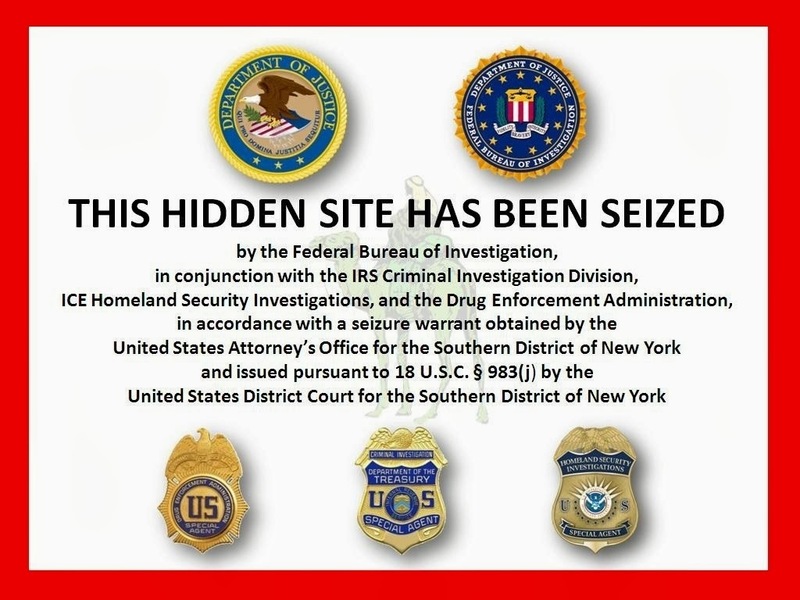 How Did Silk Road Get Caught? We previously wrote about the recently busted eBay of illegal drugs. How did it work, how did it escape for so long, and how did Silk Road get caught? Cybercops pieced together the site operator's digital footprint, by reviewing his web history of with others online. The operator had managed to hide his identity virtually everywhere, except he once used his real gmail address and his real name. Once cops had the operator's gmail address "they linked this address to accounts on the Google+ social network and YouTube video site. There he discovered some of [the suspect's] interests." From there it was simply a matter of obtaining geographic data from Google to determine the physical location of the operator. Fake ID's were intercepted at the Canadian border and all had the operator's name and physical mailing address. Oops - here is some video.